Thus to render this object in the ui.R we use the shiny function plotOutput. 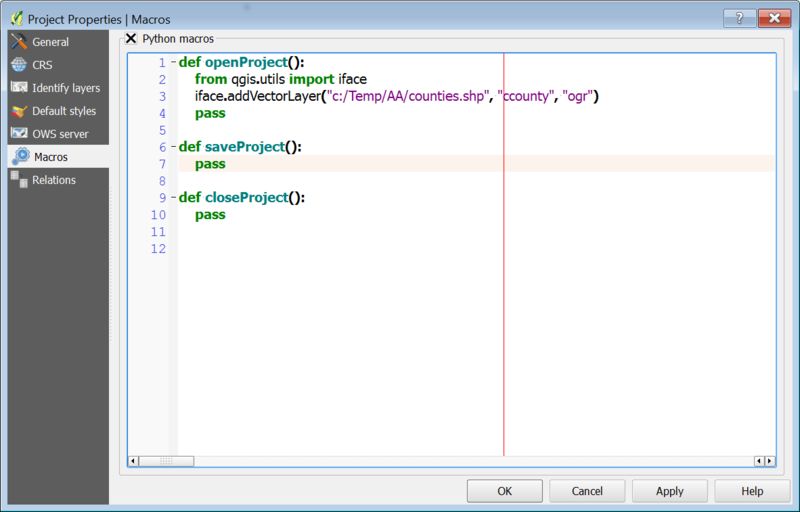 You can find this line of code in the absolutePanel in the ui.R . 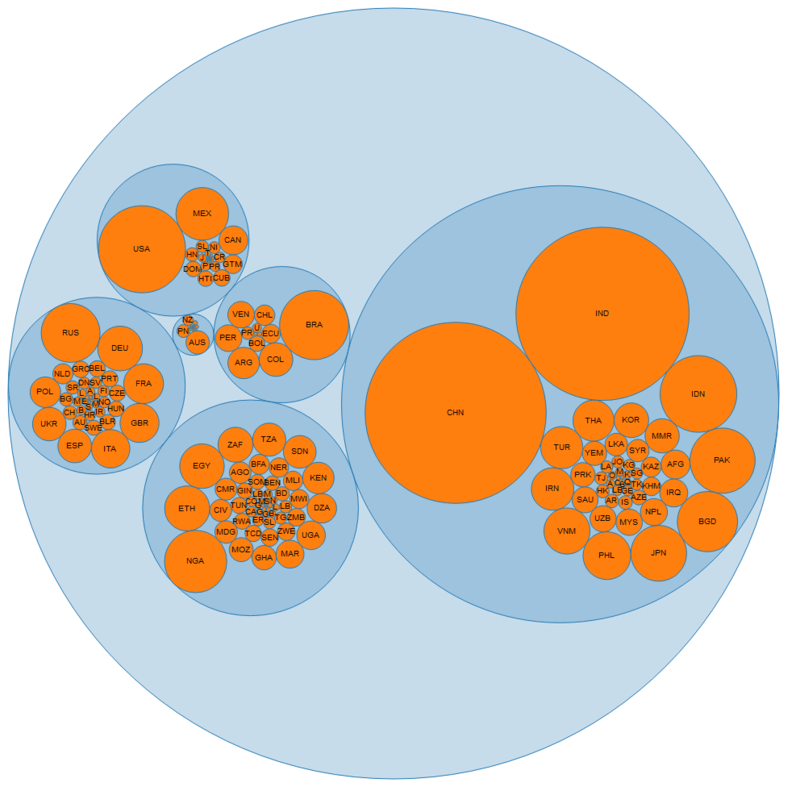 plotOutput ( "hist_apples" , height = 200 ) …... Shiny will run code placed inside server function multiple times, which can slow down the app. You also learned that switch is a useful companion to multiple choice Shiny widgets. Use switch to change the values of a widget into R expressions. This fixes #1851. Quoting the function to do.call() and (where possible) quote-ing the arguments makes them smaller in a stack trace. This change doesn't cover all cases of do.call in Shiny, but it does cover the most common ones.